The new Cherry Mobile MAIA Pad is simple but functional. Sporting a whopping 7″ Wide Display it’s perfect for catching up on your favorite shows. The Intel Atom X3 1.1GHz Dual Core 64 bit processor makes sure it runs well, and the 1GB RAM can cover your multi-tasking needs. 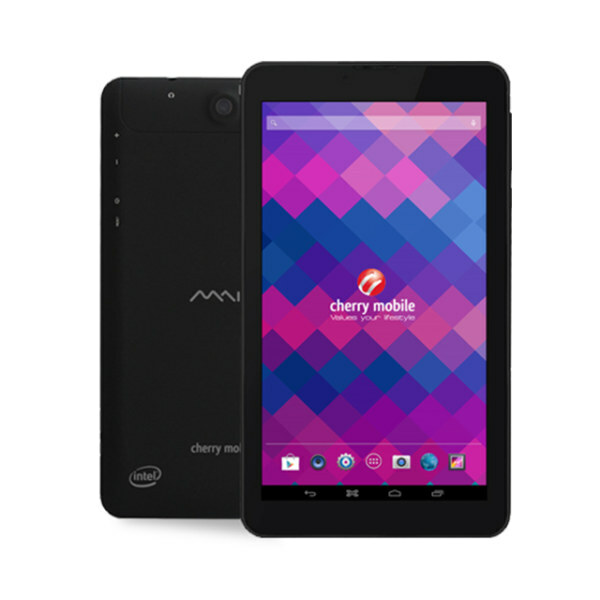 This is the Cherry Mobile MAIA Pad Specs and Price.